The Central Bank of Canada revealed yesterday it is developing a digital version of the Canadian dollar based on blockchain technology. Called CAD-coin, the project is part of a wider exploration of the emerging technology codenamed Project Jasper that was reportedly unveiled during a private presentation, according to The Financial Times. 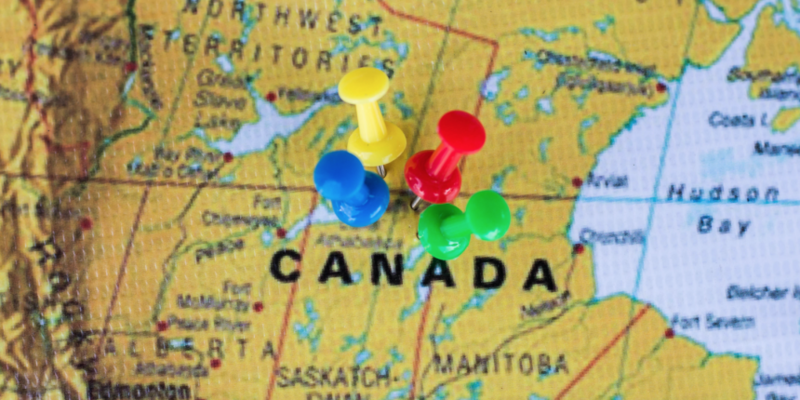 Other major banks including Bank of Montreal, CIBC, Royal Bank of Canada, Scotiabank and TD Bank, as well as banking consortium startup R3CEV, are said to be involved in the effort. 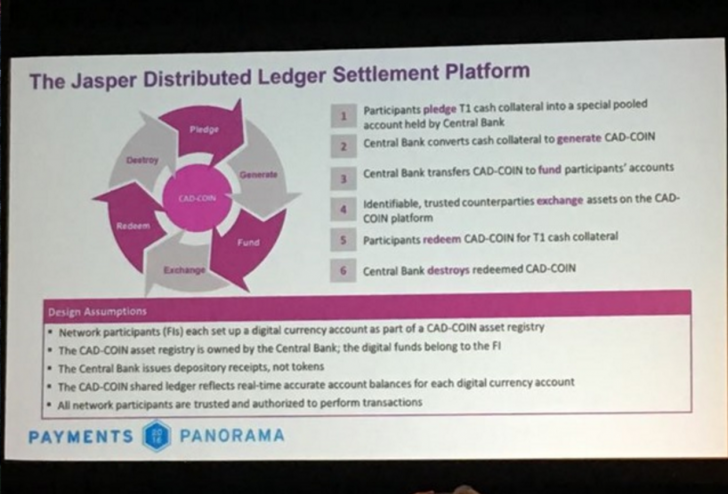 A slide posted by Forbes provides more details, indicating that the Bank of Canada is testing a system in which participants would post cash to be held by the bank that would then be converted into CAD-coin. Verified counterparties would then process transactions, and the central bank would reserve the right to destroy CAD-coins as needed. The unveiling notably precedes a scheduled speech by Bank of Canada senior deputy governor Carolyn Wilkins, set for Friday, that will find the central bank issuing more details about the program and its stance on the technology. Further, the announcement comes just a day before the Bank of England is expected to divulge further details about its interest in blockchain technology during a speech by governor Mark Carney in London. Just last week, representatives from more than 90 central banks gathered at the Federal Reserve for a question-and-answer session in which presentations and discussions were held on blockchain and its potential role in finance. The Bank of Canada did not respond to requests for further information at press time.